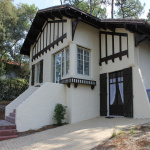 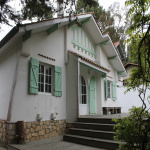 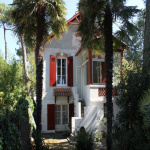 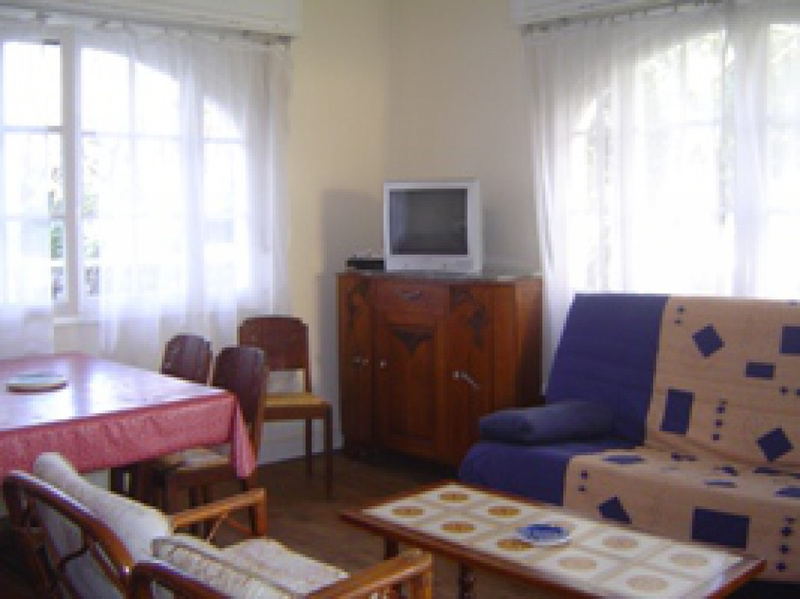 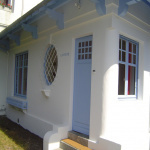 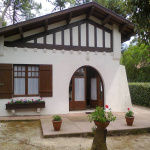 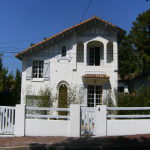 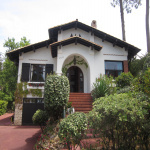 location vacances VILLA DE TYPE BASQUE D'ENVIRON 80M2 SUR TERRAIN ARBORE 400M2 SEJOUR 20M2 AVEC TV. 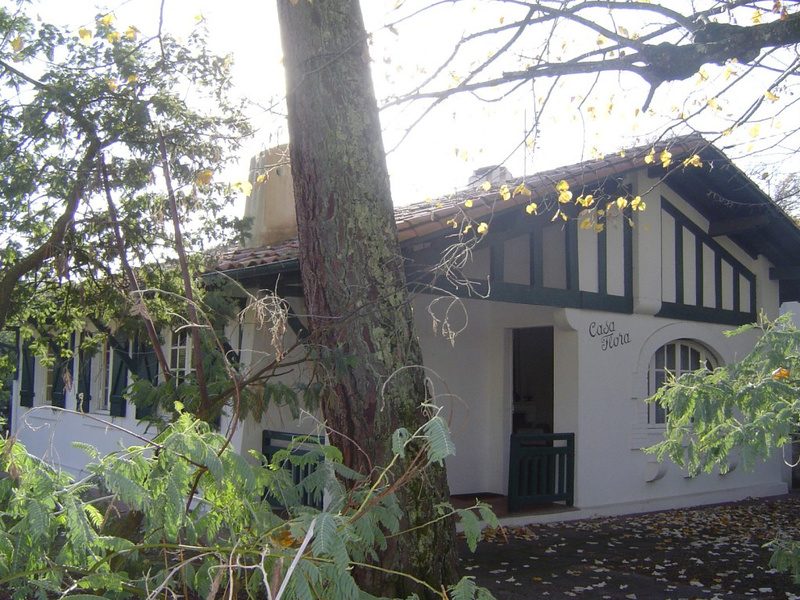 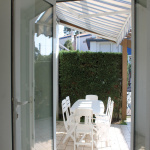 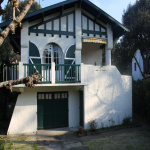 CUISINE LV LL, 3 CHAMBRES ..
VILLA DE TYPE BASQUE D'ENVIRON 80M2 SUR TERRAIN ARBORE 400M2 SEJOUR 20M2 AVEC TV. 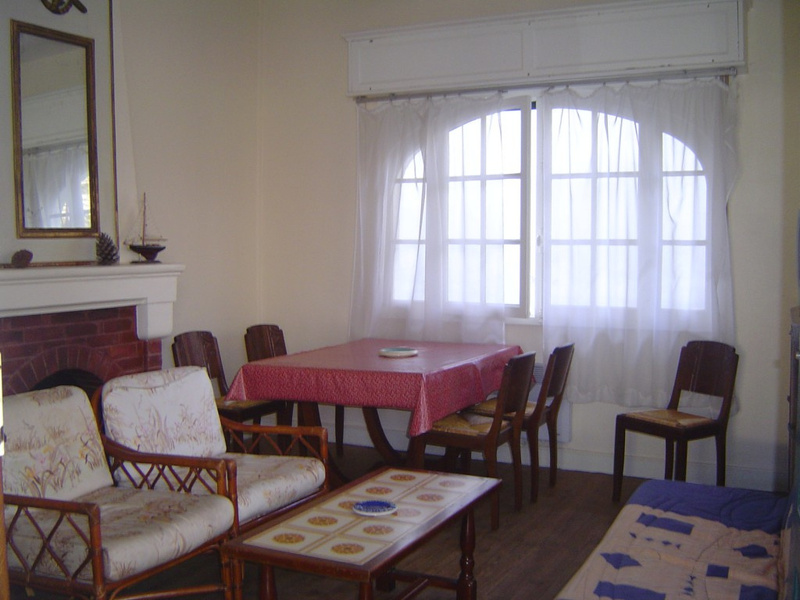 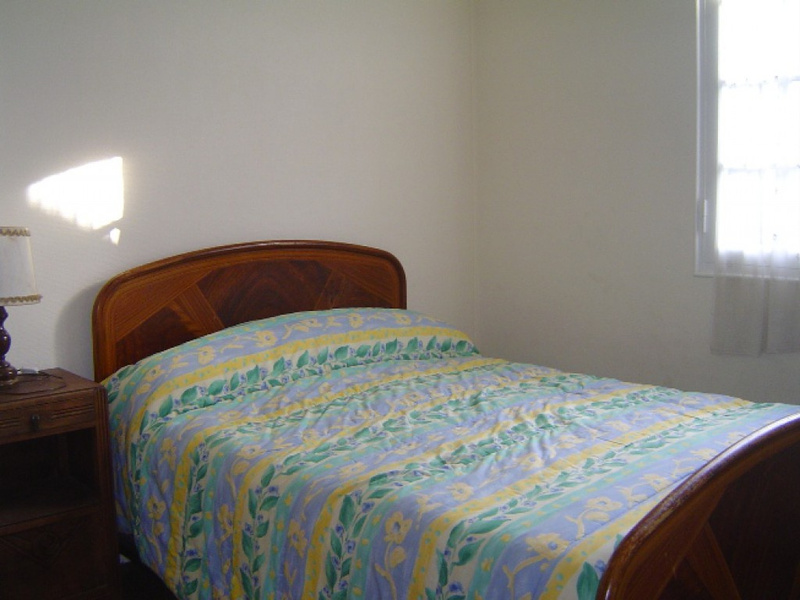 CUISINE LV LL, 3 CHAMBRES ..